Since it went into service a decade ago, Jenkins has issued around 700 releases – but this month marks the first time in the Continuous Delivery (CD) platform’s history that it has dropped anything major. Today, Jenkins is ending this modest streak with the release of version 2.0, tuned to meet the demands of a world that has become accustomed to relentless updates. 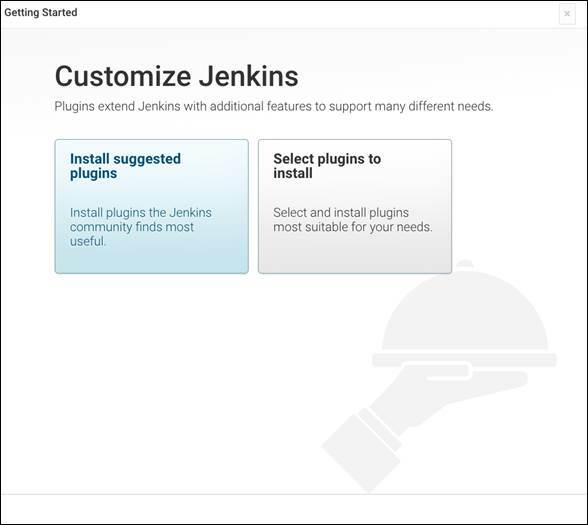 The Jenkins Pipeline plugins were created to provide orchestration for every stage of the software delivery process. With version 2.0, there have been several augmentations, including new ‘Pipeline-as-Code’ functionality, enabling teams to speedily create and collaborate on advanced CD pipelines with code alone. ‘Pipeline Durability’ has also been thrown into the mix to add an extra level of protection against outages by allowing users to resume their workflow at the point of disruption, saving a good deal of frustration. In addition, there’s the new ‘Multibranch’ faculty, offering automatic, zero-configuration of CD pipelines for new branches and pull-requests. 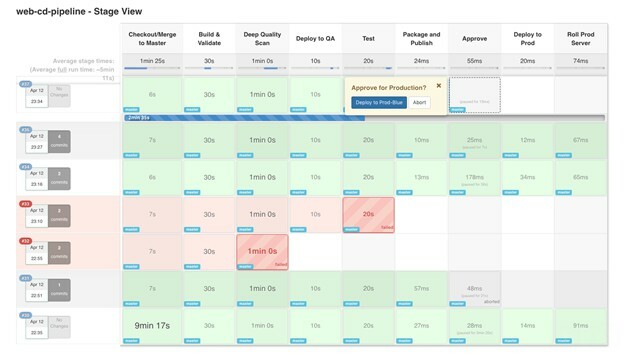 Along with the focus on ensuring the software is fully fit and ready to keep pace with the frenetic rhythm of CD in 2016, there have been updates to a number of core Jenkins capabilities, including a move to give users clearer visibility of delivery stages and enhancements, as well as renovations to get users up and working that bit quicker. Users can tap into new automated install capabilities, and have the option of automatically adding in community-recommended sets of plugins for their projects. If you’d like to see what Jenkins 2.0 feels like, allow us to discretely usher you to the official download page – and if you’re terribly curious to learn more (and not too busy running around with a lightsaber), there will be a virtual Jenkins Area Meetup on May 4th, 2016.